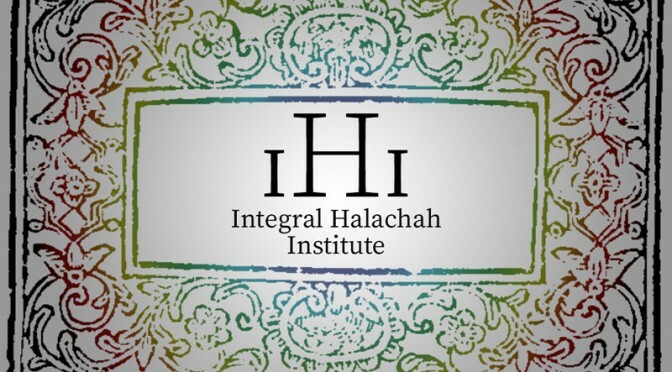 the creation of the Integral Halachah Institute. In the words of Reb Sherril Gilbert of Montreal, we envision Integral Halachah “as a remedy for engaging with our communities in the sacred work of seriously wrestling with the questions that arise for us about our spiritual practices, ethical standards, and the routine challenges of trying to live our faith. Indeed, I believe that this work can only be done communally.… Indeed, we are the ones being called to create an integral halachah at the growing edge of our spiritual foresight. Our hope is that the IHI will serve to bridge gaps between generations, between denominations, between communities, and between the affiliated and unaffiliated as we ask and explore the meaningful questions of our time.” Memorial contributions and tzedakah to the Integral Halachah Institute for the Continuation of Reb Zalman’s work may be made by clicking on the CanadaHelps button to the right and choosing the IHI as your designated fund.